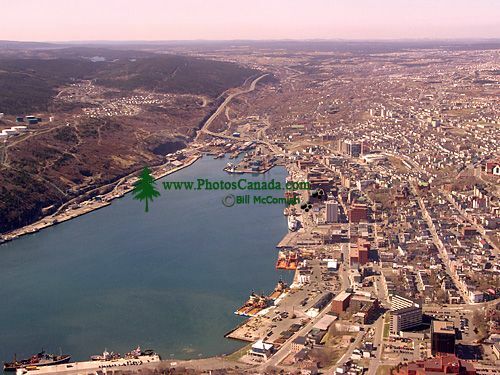 Description : St. John,s is the oldest English-founded settlement in North America. Tradition declares that the city earned its name when explorer John Cabot became the first European to sail into the harbour, on June 24, 1497 — the feast day of Saint John the Baptist. However, the exact locations of Cabot,s landfalls are disputed.